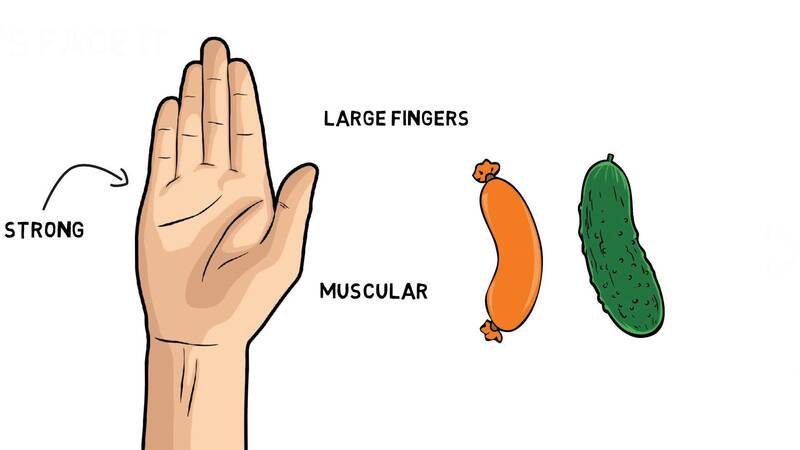 " Sepsol is a very unique and diversified company. 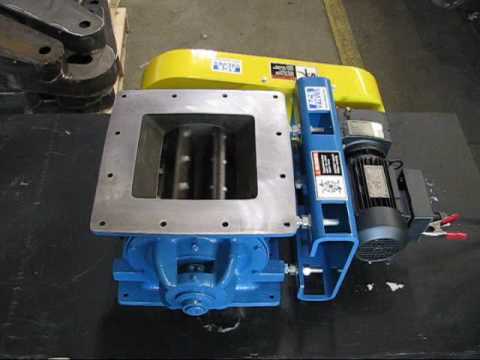 They represent a wide variety of material handling partners and are very capable of supporting a wide variety of projects in many varying manufacturing fields. One of their best attributes is their customer attention, when asked for either a quote or a solution to a particular issue, Sepsol has always provided us with a fast turnaround for our equipment needs and quick response for estimates. Sepsol has a very nice balance of knowledge and business partners for our needs, we look forward to working with them in the future." 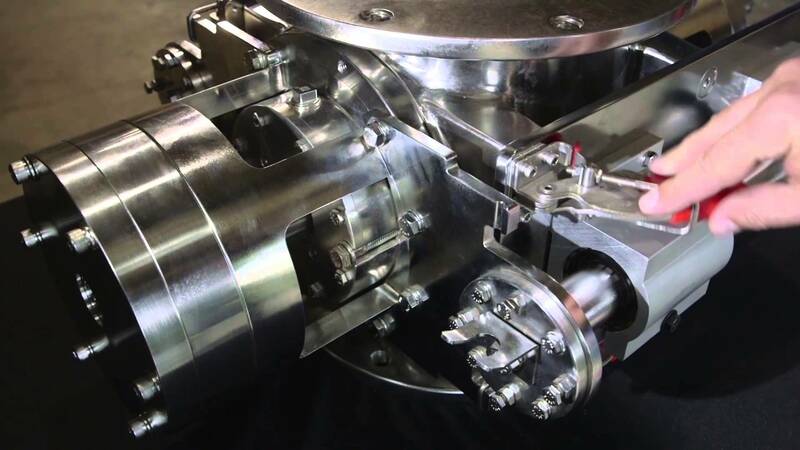 Each rotary valve goes through a thorough inspection process before leaving ACS. Designed for quick take apart applications; this can be taken apart and re-assembled in less than 3 minutes. 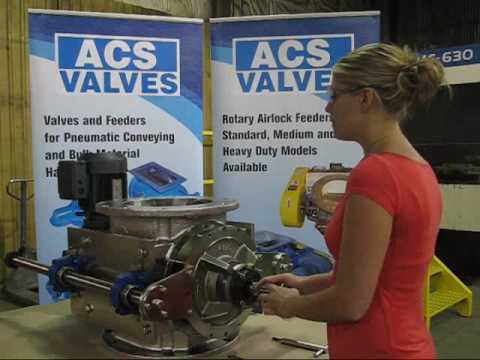 Shows how the ACS Valves Aero-Flow™ feeder valve is for sticky & abrasive materials. 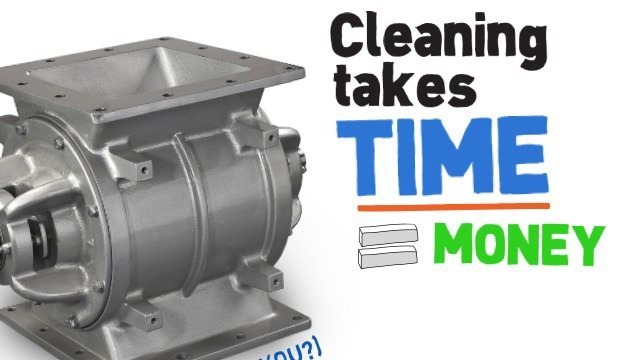 See how easy it is to dissassemble and reassemble the ACS Quick Clean Feeder in roughly 2 minutes. 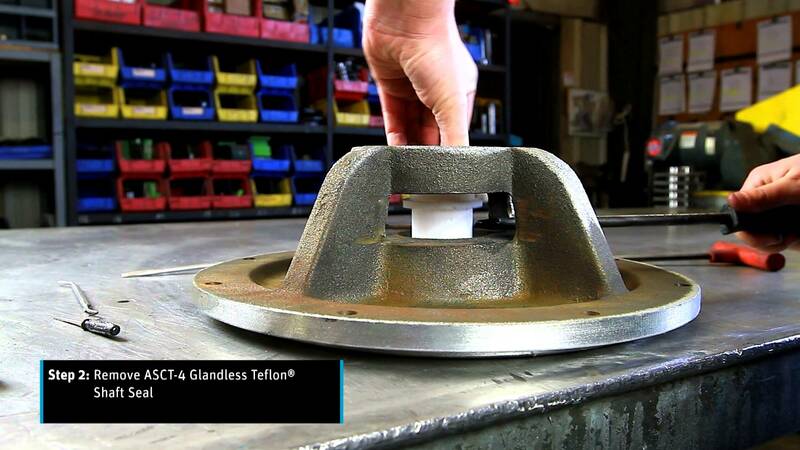 This video demonstration shows how the ACS Valves ACST 4 Glandless Teflon® Shaft Seal can be easily removed & reassembled in just a few minutes. 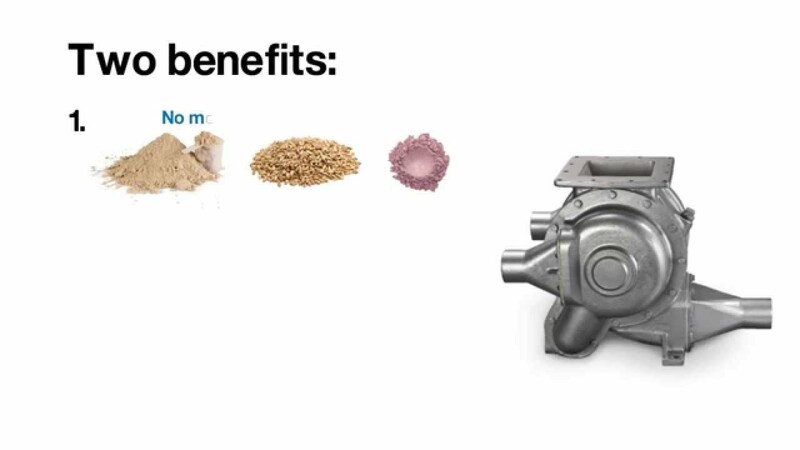 Get the efficiency benefits of a blow-through, without the premature wear with an ACS AF Feeder valve. 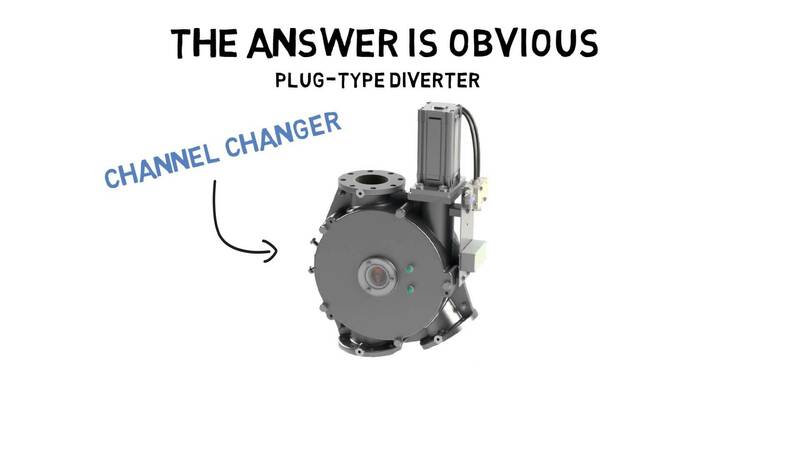 The Channel Changer from ACS Valves is a plug type divert (PTD) designed to re-route dry materials—such as pellets, powders, kibble and granules—without any degradation. 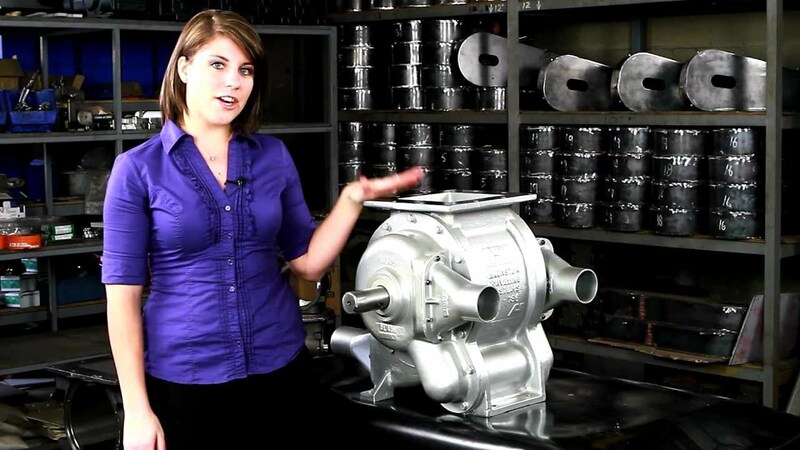 Watch this video to learn how we’re trying to make cleaning your valve less terrible. 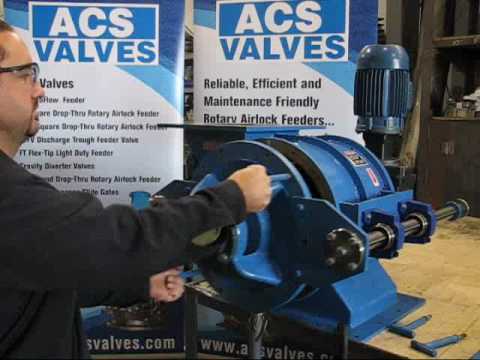 This 10-step video guide shows how to easily re-assemble an ACS Valves standard valve assembly using basic hand tools.